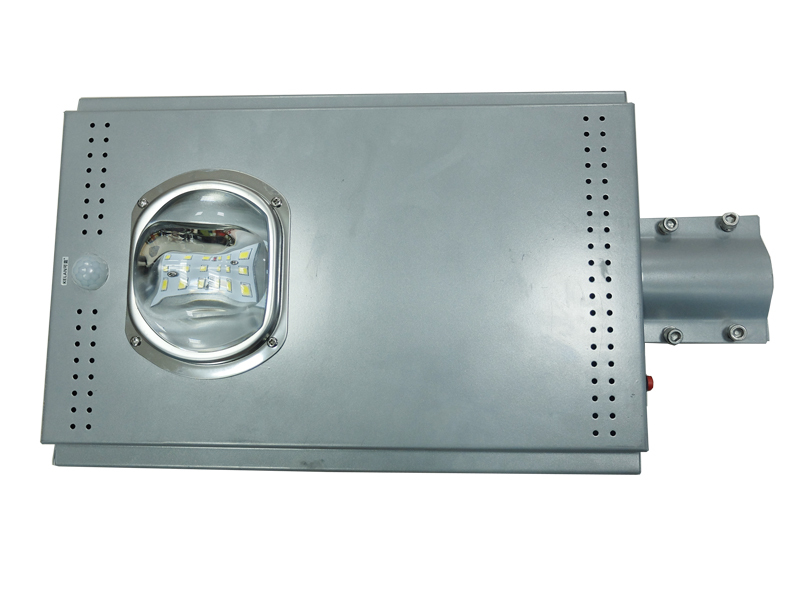 Guangzhou VK- LED lighting Technology Co., Ltd is a manufacturer specializing in the research, development and production of LED and LED Lights. Our Company has professional teams, Modern management and production facility which play an important part on management, sales and after- sales service. 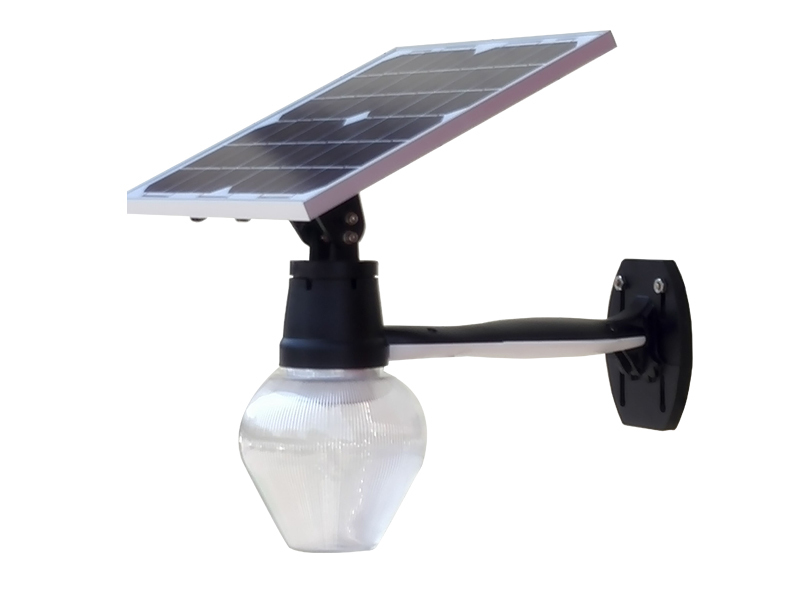 Our company has big factory which is located in lighting city in Guzhen, Zhongshan. And the office is in Tianhe district Guangzhou .Our company has some main products ,such as LED Bulb Light , LED Tube Light, Led candle light , LED flood light , LED Spot light ,LED ceiling Light, LED wash wall Light ,LED Mining light and so on. All the product are used Widely in Home Furnishing, commercial, office, hotel, architectural decoration, advertising decoration etc. Our products are exported to Europe and America, Asia, Middle East and so on. And win a very good reputation from all the clients.